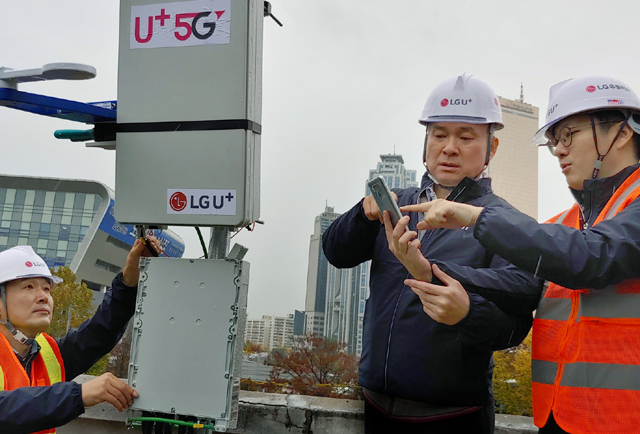 SK Telecom, KT and LG Uplus have agreed to jointly introduce 5G services on “Korea 5G Day”, which is likely to be sometime in March 2019. 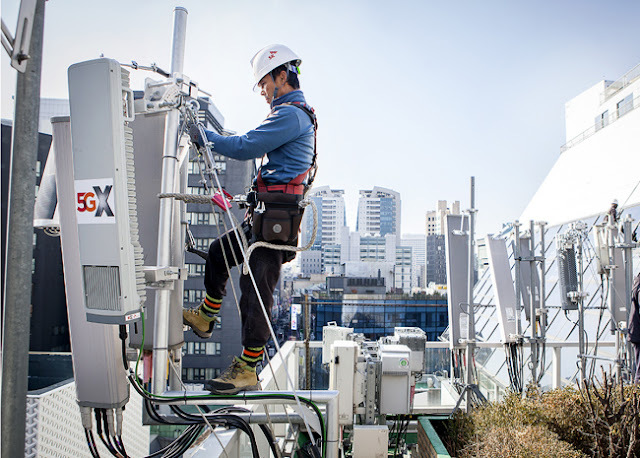 The South Korean government in April of this year mandated that operators collaborate on 5G deployments by sharing core fibre infrastructure, rather than RANs, in a bid to reduce the cost of rolling out the technology and so enable operators to pass on the savings to customers. The triumvirate of mobile carriers plan to provide 5G services using mobile routers providing mobile connections for Wi-Fi devices, first rather than smartphones. The services on smartphones will be available a month later. "The world's first 5G commercialization is very meaningful in that Korea will have an advantageous position in the global market and take the leadership. Amid intensifying competition among global mobile carriers, it is significant for the government and companies to join hands and reach the goal together." There has been much speculation and discussion on who would be chosen to supply the 5G network equipment. SK Telecom named Samsung Electronics, Ericsson and Nokia as its 5G equipment providers. SK Telecom have recently opened one of their first commercial fifth-generation base stations in the central area of Seoul. Using equipment manufactured by Samsung Electronics, SKT introduced a 24-kilogram rectangular active antenna unit for the 3.5-gigahertz frequency band -- 1 meter in height and 23 centimeters in width -- installed at the rooftop of a small hotel building in Myeong-dong, one of the most crowded areas in Seoul. Compared to the fourth-generation Long Term Evolution antenna units hung at the rooftop railing, the 5G antenna unit consisting of a total of 32 individual antennas looked noticeably smaller and more compact, requiring just 10 square-meters of space for installation. Huawei was also excluded by them for the second time now despite having participated in internal tests along with the three selected. The biggest advantage of Huawei’s 5G equipment is cost efficiency. The Chinese company is known to charge prices that are 20 to 30 percent lower than other global competitors for high-quality 5G equipment. However the major issue with Huawei are the security concerns. Due to its ties to the Chinese government, there have been worries that the company’s equipment may be used for spying. In August of this year, the U.S. and Australian governments banned Huawei from supplying equipment for their 5G wireless infrastructure citing security reasons. Britain said in July it “is less confident” about the integrity of Huawei products. Huawei has been denying such allegations. Samsung is aiming to control 20 percent of the global market for 5G network equipment in 2020, the head of the company's network business has said. Samsung Electronics President Kim Young-ky claimed that the company is not a newcomer to the network equipment industry as it has been supplying products in this field for the past 20 years. According to the data compiled by industry tracker Dell'Oro, Samsung Electronics took up 11 percent of the global market for fourth-generation (4G) network equipment in the second quarter of this year.